Back on the Market!! Financing fell through! !No Hoa!! 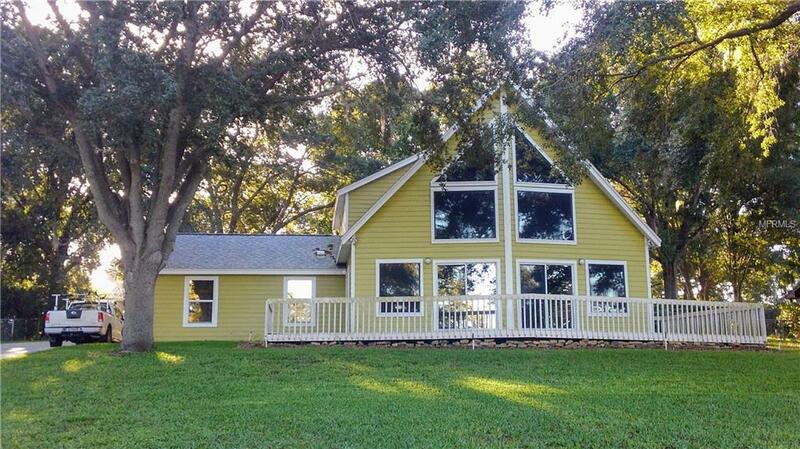 Access to the Clermont Chain of Lakes!!. Bring your paddleboards and live in this one-of-a-kind home nestled under majestic oaks, just one street off Lake Minnehaha!! Lots of windows give natural light and great views! This custom home has an open plan with 25 foot ceilings! Downstairs , you'll find 2 bedrooms and a bath, the kitchen, and great room. Upstairs is all about the master bedroom: walk-in closet, master bath, and office area. Transferable termite bond! Enjoy the breeze on the porch while watching sunsets over the lake. Just minutes away from shopping, but located on a quiet, dead-end street, this home is perfect for you!! Come see this today!! All measurements are approximate.